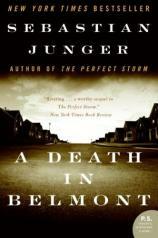 Junger is an incredibly thorough researcher and a careful writer. have happened to her had she descended those stairs. by a state agency to do cleaning work at the Goldberg home). long-sought commutation of his sentence lying on a bedside table.